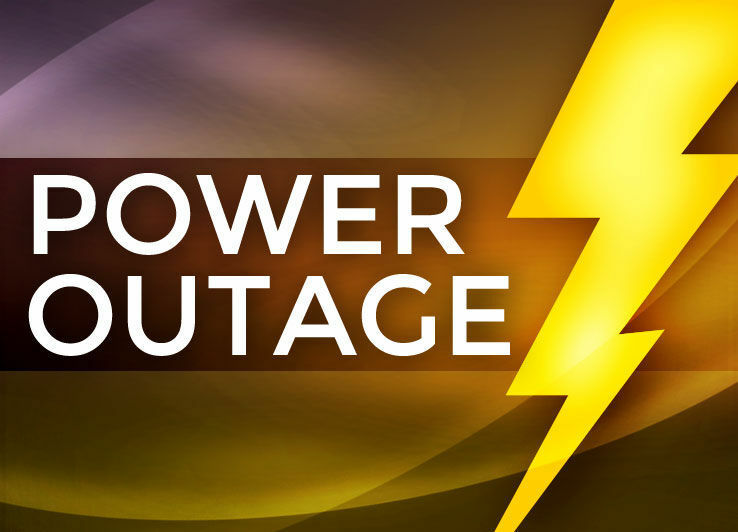 Please note that power to Te Akau Stud will be off until approximately 4pm today which will impact our ability to email or speak to you by phone – this is a planned outage to replace ageing connections/poles etc. Sorry – we will find it very tough not to be in touch with you! !